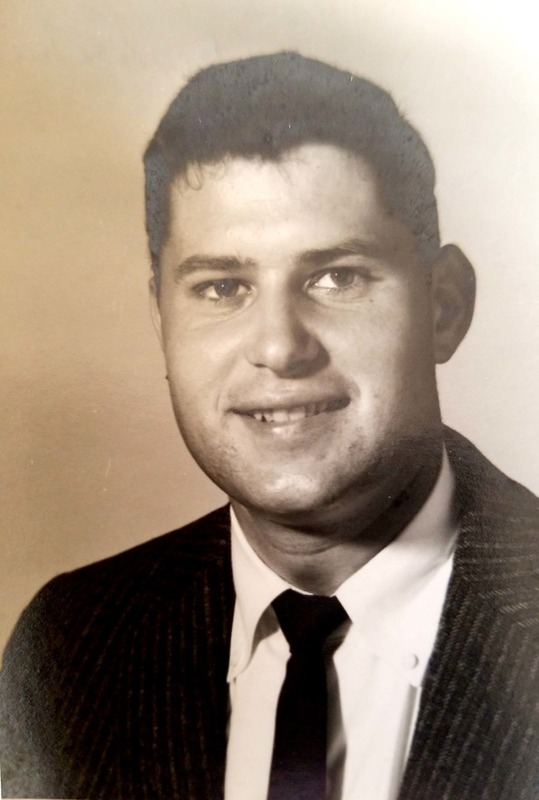 Obituary for Robert Carlton Yeatman Jr.
Robert Carlton Yeatman, Jr., age 83, of Warsaw, passed away on Friday, October 26, 2018. He was born on January 20, 1935 to Robert Carlton Yeatman and Edmonia Omohundro Yeatman. Robert was a lifetime member of Menokin Baptist Church and was a retired Director of Member Services for Northern Neck Electric. 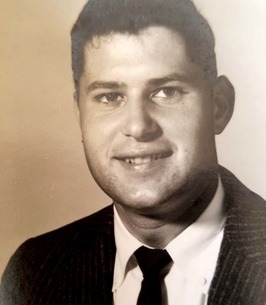 He was a part-time farmer who loved hunting and fishing with his children and friends and was an active member of his community, especially with the Richmond County Ruritans. Robert is survived by his loving wife, Marietta Yeatman; two sons, Michael Yeatman (Sherry) and Robert Yeatman (Michelle); five grandchildren, Tyler, Wade, Tucker, Ryan, and Taylor; two great-grandchildren, Kallie and Harper; a brother, Warren “Woody” Yeatman; and a sister, Karen Jenkins. A memorial service will be held on Friday, November 2, 2018 at 2:00 pm at Menokin Baptist Church with the Reverend Doctor Jason Patrick officiating. The family will receive friends one hour prior to the service at Menokin Baptist Church. In lieu of flowers, memorial contributions may be made to the Menokin Baptist Church Building Fund, P. O. Box 1135, Warsaw, VA 22572 or Riverside Tappahannock Hospice, 289 Hospital Road, Tappahannock, VA 22560. To send flowers to the family of Robert Carlton Yeatman Jr., please visit our Heartfelt Sympathies Store. My condolences. I am very sorry for your family's recent loss. Robert's great-grandmother was Edmonia Wiatt, I was doing some research, and that is how I stumbled upon this obituary. Mike, Sorry for your loss. Our sincere condolences to you and your family. To the family and friends of Mr Robert Yeatman, I am so sorry for the loss of your cherished loved one. Though the coming months and years may prove to be very difficult to cope with, my hope is that you may find a measure of comfort from the Holy Scriptures. The promises made by Jehovah God will come true. 2 Corinthians 1:3,4. Acts 24:15. Take care.